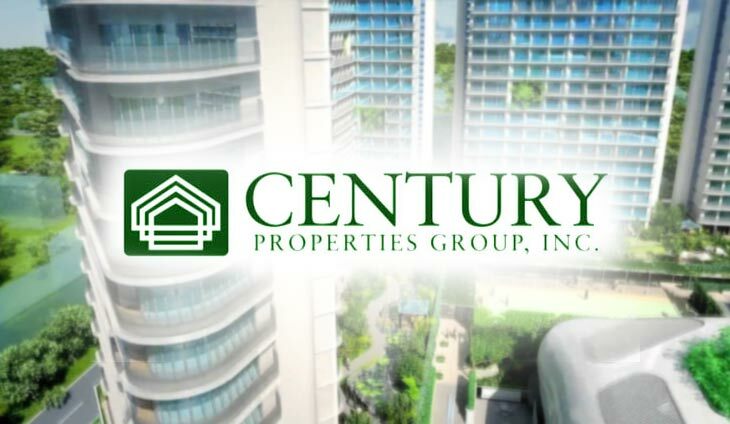 Antonio family-led Century Properties Group, Inc. raised P3 billion in fresh capital from the issuance of three-year fixed-rate bonds. CPG originally planned to raise P2 billion but due to strong demand, the company decided to exercise its oversubscription option and raised a total of P3 billion. Proceeds from the issue will be used to partially finance development costs for its affordable housing and townhome projects. The bonds due in 2022 were priced at the tighter end of the indicative spread at an interest rate of 7.8203%. “It was the first corporate peso bond deal to price for 2019 and CPG’s first corporate debt capital deal since 2014,” said Marco R. Antonio, COO of CPG. “This marks a significant milestone for CPG as it continues to expand into various asset classes and diversify its funding sources towards becoming a bigger and more profitable company,” he added. From a mere developer of high-rise condominiums, CPG diversified into other segments of the market. In 2017 it launched its first affordable housing community in Tanza, Cavite under the brand PHirst Park Homes. The brand has since launched two more communities in Lipa, Batangas and San Pablo, Laguna, with a total of 33,000 housing units in the pipeline within the next 4 to 5 years. The affordable housing business contributed 23% of CPG’s total net income of P1.1 billion in 2018. By 2020, CPG expects its commercial portfolio to grow from 133,000 to 300,000 square meters of gross floor area with a target of P1.5 billion in revenues.